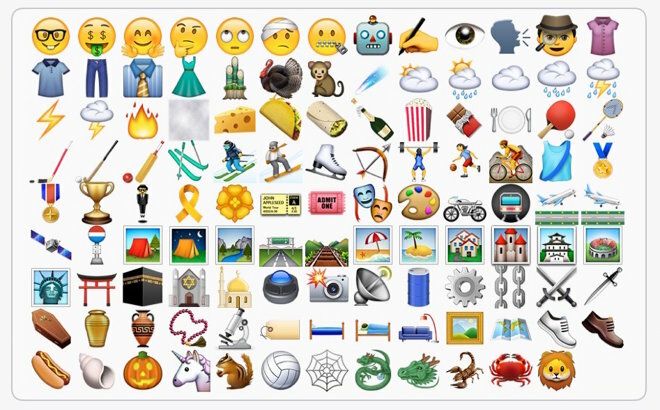 Apple on Wednesday released the third pre-release beta of iOS 9.1 to developers, continuing its march toward the point-one release with a range of new emoji. The third iOS 9.1 beta is identified as build 13B5130b. As with previous versions, Apple has warned that devices updated to iOS 9.1 cannot be restored to earlier versions of iOS. The third beta arrives just one week after developers were supplied their second beta of iOS 9.1. Given recent release patterns, it is likely that the third public beta of iOS 9.1 will become available on Thursday. Apple hasn't given a timeframe for the release of iOS 9.1, but the update is believed to be the default installation for the company's upcoming iPad Pro. If that's the case, users should expect to see the new software update available no later than the 12.9-inch iPad's November launch.